You may never now become a rock star or regain the waist size you had at 18. You have taken a sudden interest in bleeding your radiators and figuring out the best route by road to anywhere in the country. On the bright side, you can feel smug that you have better grammar than a university student and don’t have to dig out your embarrassing passport photo to get into pubs or buy alcohol. Freedom at last! But there’s an awfully long time between cornflakes and cocoa, and a limit to how many sudokus you can do. You need survival skills: FINANCIAL WIZARDRY: how to get three cups of tea out of one bag. SPARKLING CONVERSATION: 300 different ways to discuss the weather. 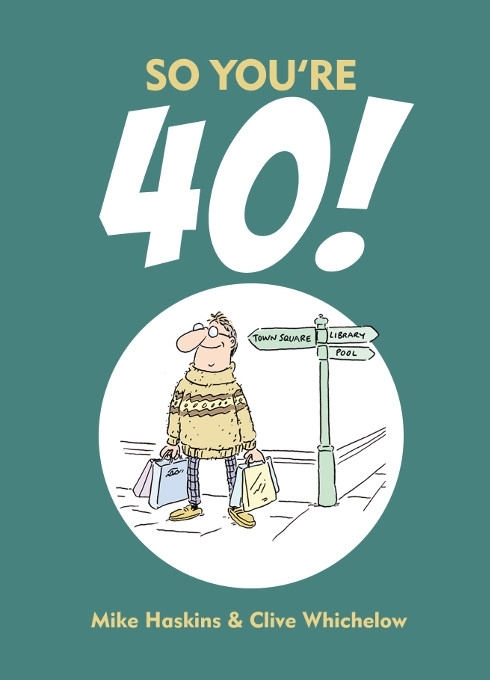 This mischievous little book will help you enjoy your golden years with tongue-in-cheek advice and cheeky illustrations. At last, no more parents! But who’s going to do your washing, and bail you out when you’re short of cash? Hmm, you’re going to need survival skills: Think positively: don’t think of it as a student loan, think of it as the government’s round (every night for three years). Do try to sleep well. Don’t do it during lectures. 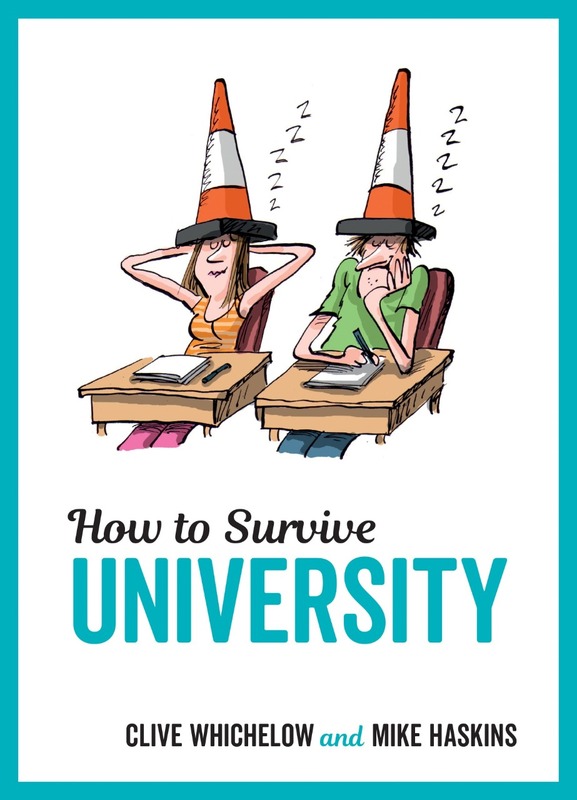 This mischievous little book will help you see through your university years with tongue-in-cheek advice and cheeky illustrations. What seems to be the problem? Doctors have one of the most rewarding jobs in the world. But if you’re going to be faced with the horrors of yellow toenails, highly contagious rashes and humans in general when they’re feeling their worst, you’re going to need survival skills: Think positively: At least you aren’t suffering from these ailments. 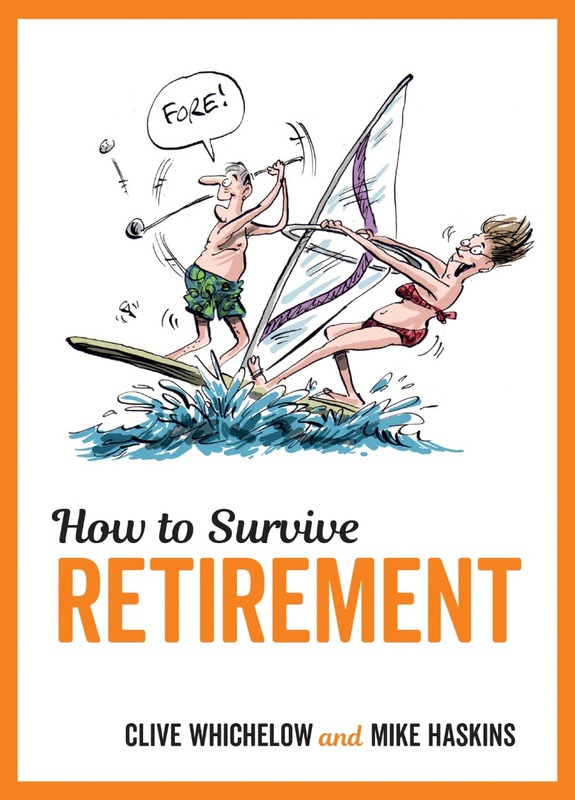 Well, at least not yet… Reassure yourself: One day you will be able to retire – assuming you live that long. 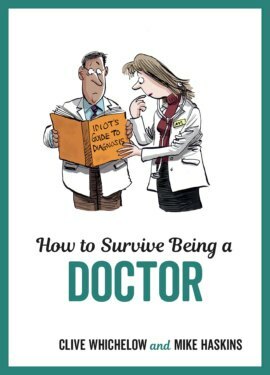 This mischievous little book will help see you through your years as a doctor with tongue-in-cheek advice and cheeky illustrations. Class has begun! It’s a new term and you can’t wait for it to end. If only the holidays were longer… or school didn’t exist. To get through it, you’re going to need survival skills: Essential items: Headache pills, tranquillisers, stress ball, flare gun… Do power dress to show you’re not to be messed with. Don’t wear a Darth Vader costume. 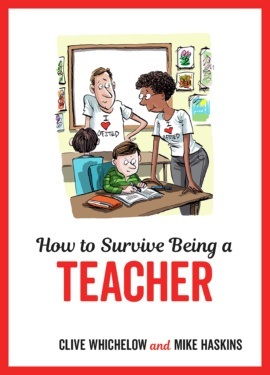 This mischievous little book will help see you through your years as a teacher with tongue-in-cheek advice and cheeky illustrations. You won’t find a more loyal and loveable friend than you will in your dog. But if you’re going to cope with its boundless energy, its insatiable appetite and its total disregard for social niceties, you’re going to need survival skills: Think positively: You will get more exercise than ever before (whether you like it or not) Reassure yourself: The ‘mad puppy’ behaviour should wear off after 15 years or so. 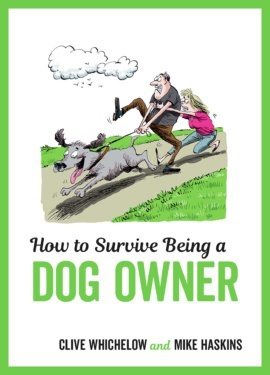 This mischievous little book will help guide you through your role as a dog owner with tongue-in-cheek advice and cheeky illustrations. Cats are cuddly, furry, purry and loveable. They also happen to be the keepers of their own destiny – and utterly untrainable. So, if you’re going to make it as a cat owner, you’re going to need survival skills: Reassure yourself: You’ll never have a more loyal companion (as long as you’re feeding it) Think positively: If the cat claws holes in your curtains, at least it wasn’t your legs. 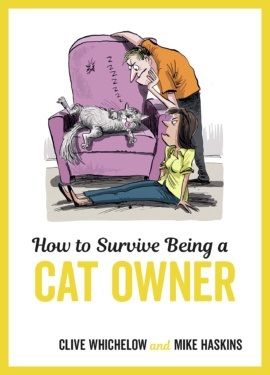 This mischievous little book will help see you through your years as a cat owner with tongue-in-cheek advice and cheeky illustrations. Freedom at last! The world of singledom, independence and wild abandon beckons! But if you’re going to last out there on your own you’ll need survival skills: Prepare yourself for: The heady joy of having the whole bed to yourself. Reassure yourself: If your marriage lasted more than 24 hours, you can tell yourself you made a decent go of it. 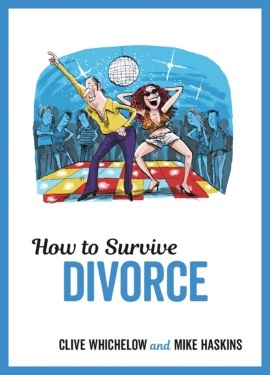 This mischievous little book will help to see you through your divorce with tongue-in-cheek advice and hilarious illustrations. Congratulations! 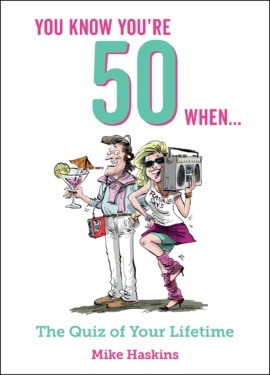 You’re 50! You’re halfway to a century! But how much of your 50 years can you remember? You’ve lived through spacehoppers, chopper bikes, Star Wars (three times! ), yuppies, New Romantics, Madchester and every generation of mobile phone issued so far. This is the quiz book that will get your 50-year-old synapses firing to find out how much attention you were paying to not only these but all the other fads, events and characters of your lifetime. So what are you waiting for? Let’s take a quizzical look back at your life. Congratulations! 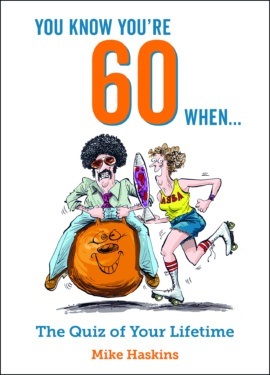 You’re 60! You’re halfway to being the oldest person who ever lived! But how much of the past 60 years can you remember? You’ve lived through the summer of love, the moon landings, Ronnie and Maggie, Den and Angie and the entire history of the internet. This is the quiz book that will give your 60-year-old brain cells a nostalgic workout to find out how much attention you were paying to the events, characters and fads of your lifetime. So what are you waiting for? Let’s take a quizzical look back at your life.